Adrian, an Associate Professor with the School of Physical and Chemical Sciences at the University of Canterbury, is a climate scientist who primarily works on understanding atmospheric process in Antarctica and the Southern Ocean. He holds various Antarctic research leadership roles – among them, he heads up the ‘Processes and Observations’ programme in the Deep South National Science Challenge and was recently appointed Director of Gateway Antarctica. 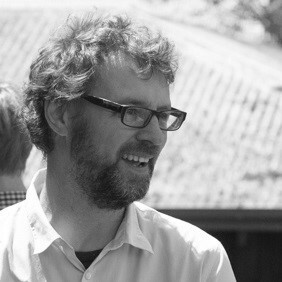 Adrian came to New Zealand in 2001 after obtaining his PhD from the University of Wales in Aberystwyth, and subsequent research posts in academia and industry. More about Adrian here. Alexei is a Professor of Computational Biology in the Department of Computer Science at the University of Auckland. 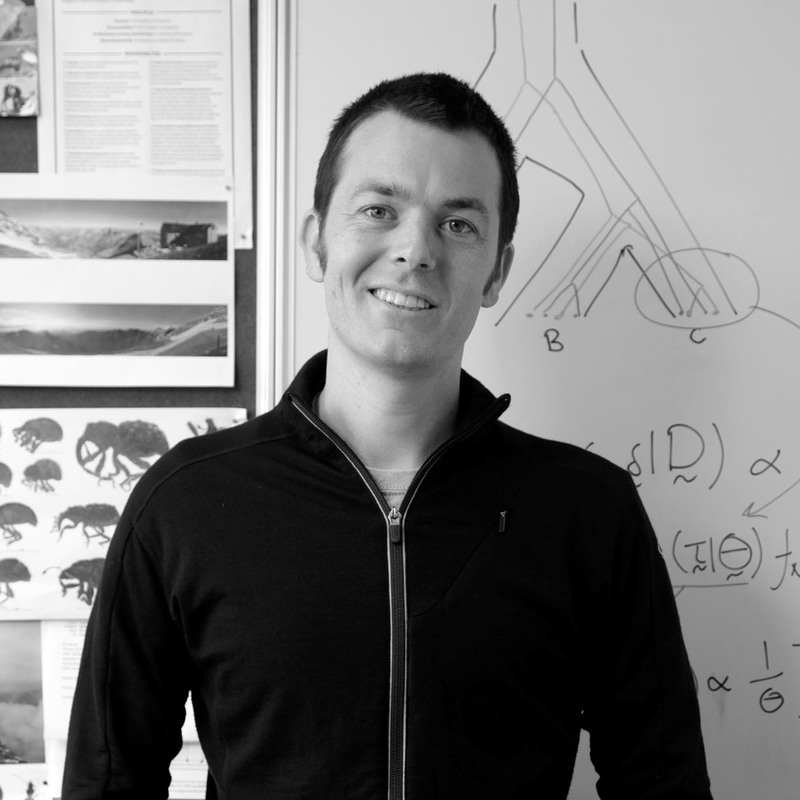 His main research interests involve probabilistic models of molecular evolution and population genetics. Prior to his current role, Alexei spent 3 years as a postdoctoral researcher at the University of Oxford. In 2005, he founded Biomatters Ltd, a bioinformatics software company providing solutions for the analysis, interpretation and application of molecular sequence data. Alexei has won several prestigious science awards over the years, including a Rutherford Discovery Fellowship in 2010. More about Alexei here. Andrea is the Director of the New Zealand’s Biological Heritage National Science Challenge. Her research interests are in understanding the impacts of invasive mammals on New Zealand’s native flora and fauna, along with other drivers of global change such as climate change and land use intensification. More about Andrea here. 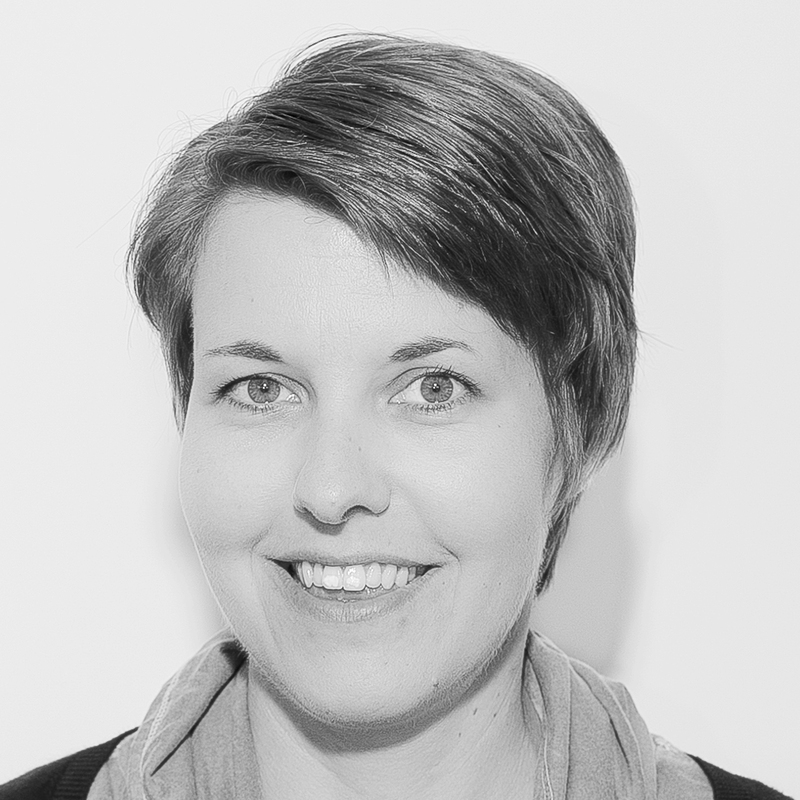 Anna is a senior lecturer in health policy at Victoria University of Wellington and a Fellow of the Salzburg Global Seminar. 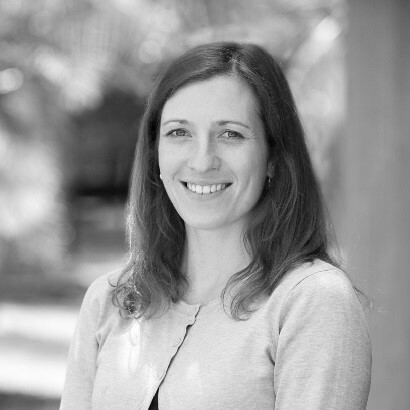 Anna was previously a senior lecturer and researcher in public health at Massey University, Wellington, and her research expertise lies in the application of complexity theory to enhance understanding of actions to reduce health inequalities. 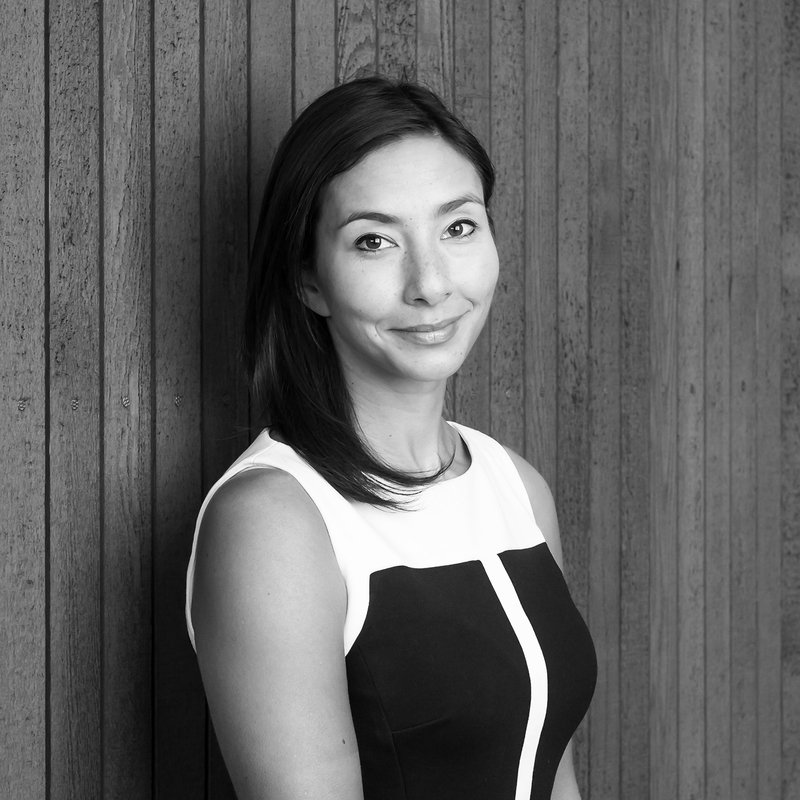 She is particularly interested in the use of innovative research methodologies for recognising complexities in social systems, and has been involved in numerous research projects related to the social determinants of health, barriers within the health system, and approaches to reducing health inequalities in Aotearoa. 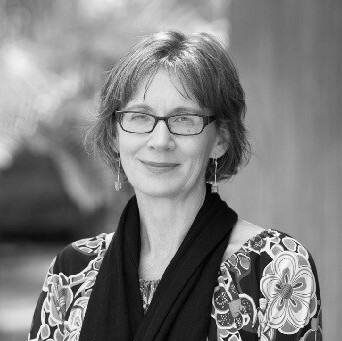 Her current work includes co-leading the evaluation of Healthy Families NZ funded by the Ministry of Health, and as a co-investigator on two community action research projects funded by the Health Research Council. More about Anna here. Arvind is an Associate Professor in Information Systems in the University of Auckland Business School, prior to which he was a faculty member at the Foster School of Business, University of Washington, Seattle, USA. His research interests include electronic markets, supply chain management, open source software and social networks. His research is very interdisciplinary, and has been published in a wide array of management, marketing, information systems, computer science and operations research journals. He is currently a senior editor at POMS and Decision Support Systems, and serves as an associate editor at Decision Sciences Journal, Information Systems Frontiers and the Journal of Database Management. He has a PhD in Information Systems from the University of Connecticut. More about Arvind here. Audrey is a postdoctoral fellow at the Geospatial Research Institute Toi Hangarau, University of Canterbury, after graduating with a PhD at the Bio-Protection Research Centre, Lincoln University. Her current work closely aligns with Te Pūnaha Matatini’s predator-free New Zealand research and its ‘Complexity and the Biosphere’ theme. Audrey uses socio-ecological models to assess the feasibility of scaling-up predator control outside traditional conservation areas and to inform decisions about resource allocation. She loves how Te Pūnaha Matatini provides a home for researchers who cross disciplinary boundaries in search of holistic answers. More about Audrey here. Barry is a Senior Research Fellow and the Director of the COMPASS Research Centre, Faculty of Arts, University of Auckland. He holds a Masters degree (Psychology) from the University of Otago, and a PhD in Psychiatric Epidemiology from Kings College London. 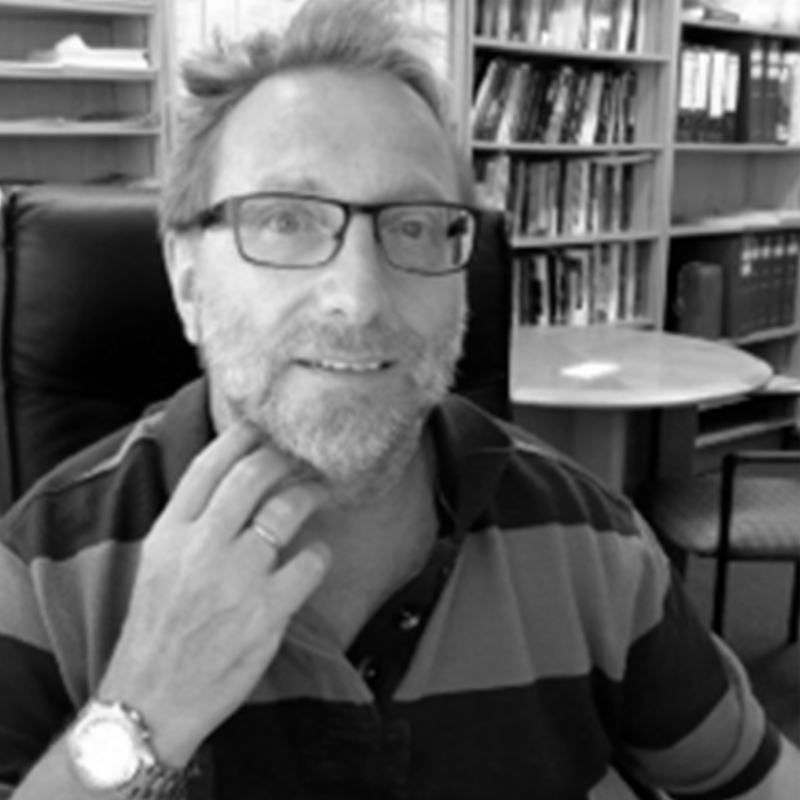 Barry’s research focus is on life-course and longitudinal studies, and using large or complex whole population datasets to answer a broad range of policy and research questions – from analysing the influence of family medical history on the development of psychiatric disorders to looking at what childhood factors can be intervened upon to ensure positive developmental outcomes. More about Barry here. Cameron is an Associate Professor in the Department of Engineering Science at the University of Auckland. He first joined the department as a faculty member in 1998 after completing his PhD in Mathematics. Cameron’s research area is computational analytics and he is currently lending his expertise to a range of major collaborative research programmes based in New Zealand and internationally. 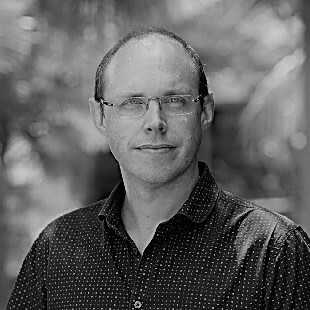 In particular, he specialises in building models that utilise system measurements to understand the dynamics of those systems, and often incorporates optimisation techniques to help decision makers improve their system performance. More about Cameron here. 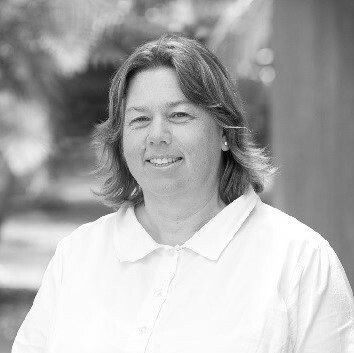 Claire is an Associate Professor in Applied Mathematics at the University of Auckland. Prior to arriving in New Zealand, she completed her PhD at the University of Cambridge and spent two years working as a postdoctoral researcher in the US. While Claire’s background is in the field of applied dynamical systems, she has a broad range of research interests – from theoretical studies of differential equations to applying mathematics to understand navigation, movement and behaviour. Claire has won several awards for her work. More about Claire here. David Hall is Senior Researcher at The Policy Observatory, Auckland University of Technology. His research interests include climate policy, climate finance, impact investment, migration policy and wider questions in ethics and political theory. He is a prolific writer, contributing to the BWB Texts series, New Zealand Listener, New Zealand Herald, Pantograph Punch, Spinoff, Reading Room Journal and more. He is presently developing an environmental impact bond to unlock private capital for permanent native forest planting, funded by Foundation North’s GIFT fund. More about David here. David is a Senior Lecturer in the Department of Computer Science at the University of Auckland. His main research interests are in developing and fitting phylogenetic models to epidemiology, Bayesian computational methods, epidemics in networks, stochastic simulation, and inference for coalescent-based population genetics. He obtained a PhD in Applied Mathematics from the University of Auckland in 2010, and subsequently worked as a postdoctoral researcher for several years with long stints at Imperial College London in the UK and the Centre for Disease Dynamics and Department of Statistics in the US. More about David here. 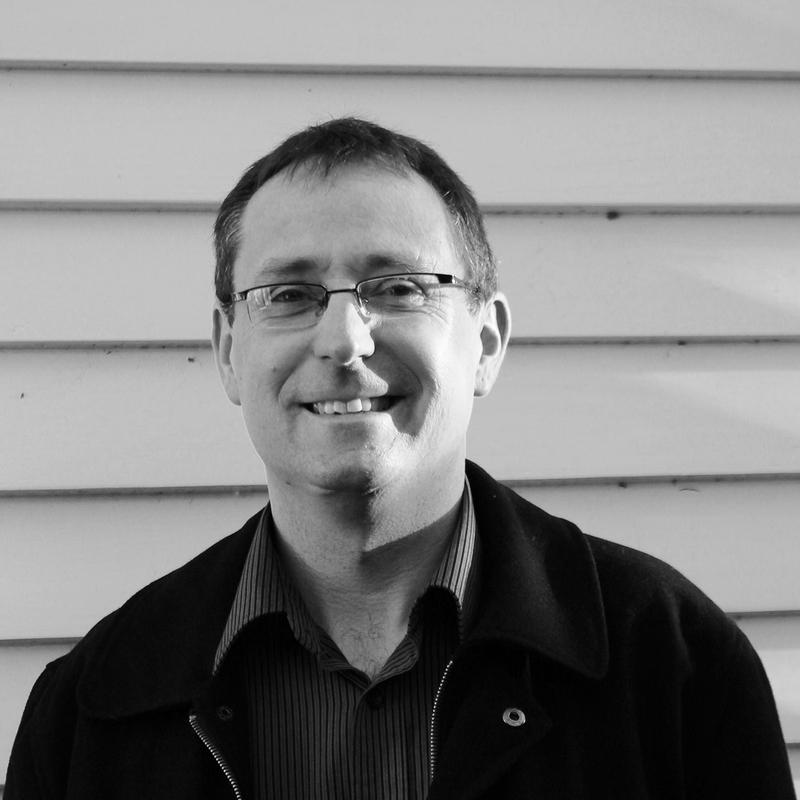 Fraser is a Senior Geographer in the Governance and Policy team at Manaaki Whenua / Landcare Research. Fraser completed a PhD (Geography) at the University of Auckland in 2011. His main research interests range from Antarctic, terrestrial bioregions, environmental impact assessments, and land use and land cover change models. 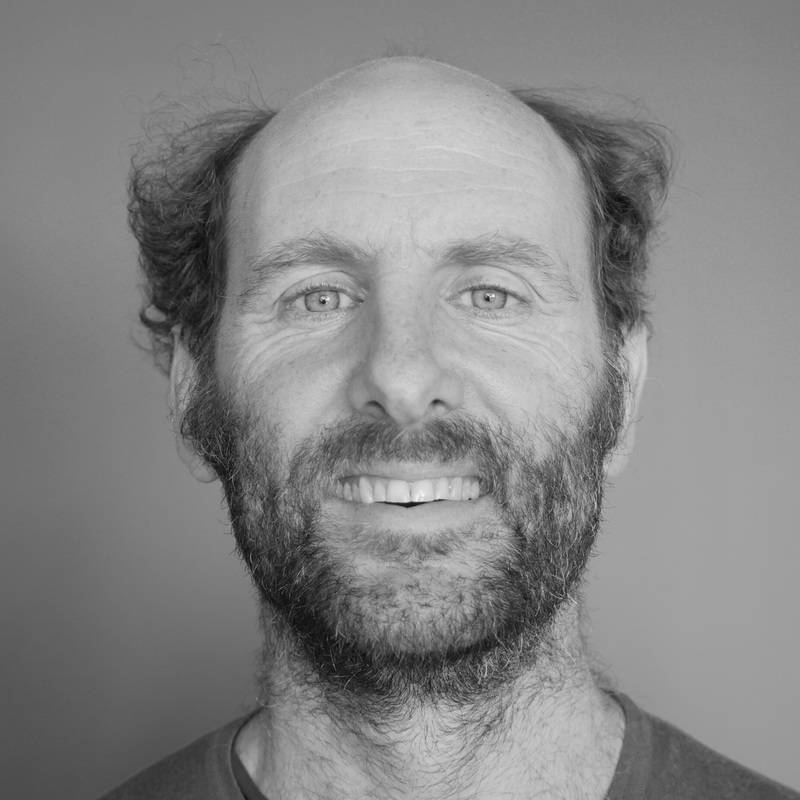 Currently, Fraser leads an MBIE research programme investigating the environmental pressures on the Ross Sea region of Antarctica, and continues to be involved in modelling the implications of various environmental policies and changing farmer behaviour within New Zealand. His strong interest in science to policy advice, led him to work on the Antarctic Environments Portal, a platform for science to policy advice to the Antarctic Consultative Treaty Meetings, in association with Antarctica New Zealand. More about Fraser here. 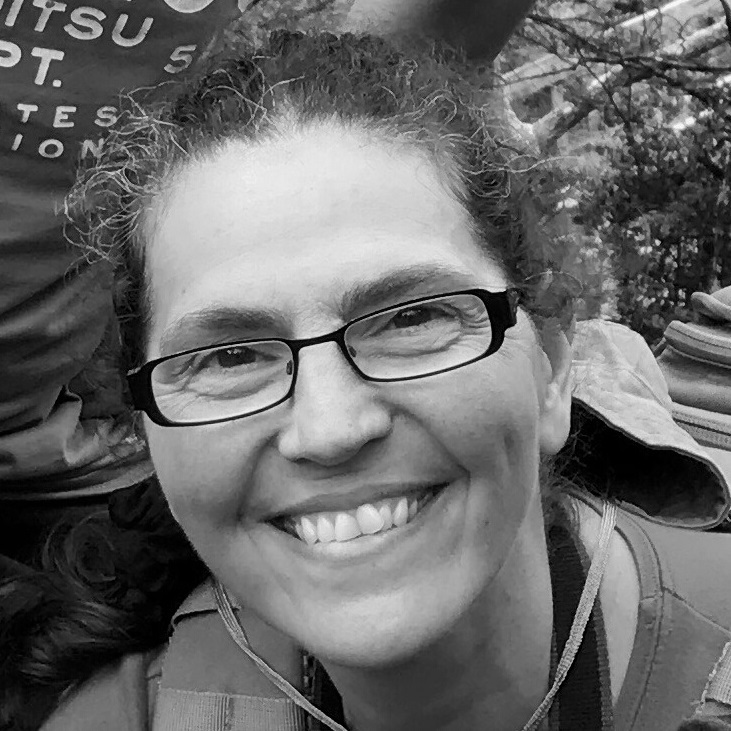 Isabel Castro, from Massey University’s Wildlife and Ecology Group (College of Sciences) is a wildlife biologist with broad interests including animal behaviour, parasite-host interactions, anatomy, morphology, sensory biology, and conservation. Isabel’s research is on island species, particularly birds, but also introduced mammals and charismatic land snails. She has strong Hapu/Iwi connections, particularly with Ngati Kuta-Te Patukeha and Ngai Tuhoe, and has a passion for solving conservation problems, finding new biological wonders about animals, and working with technology. 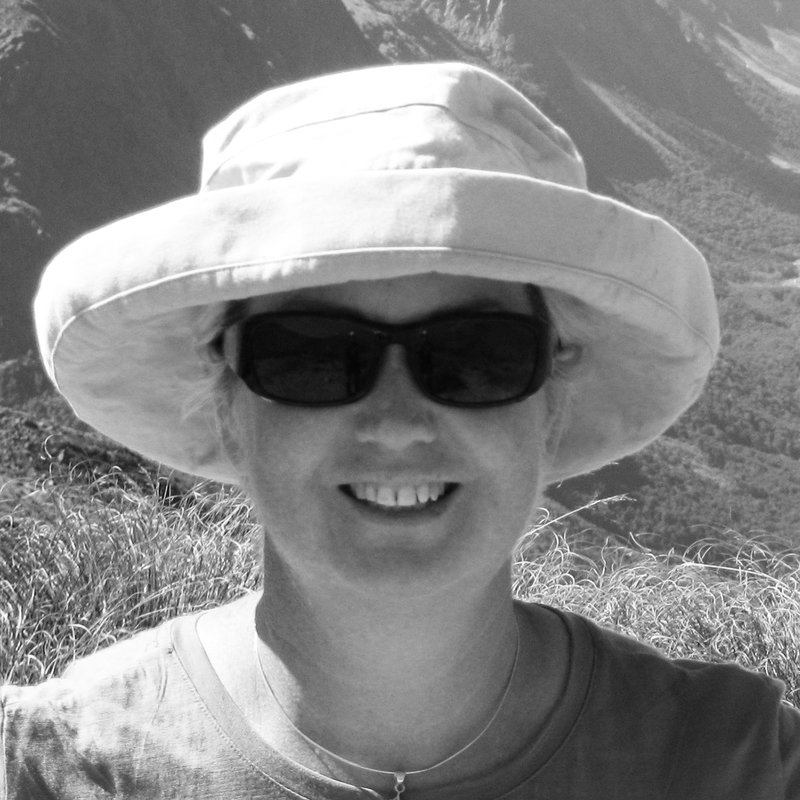 Isabel is a member of the Kiwi Recovery Group, the NZ Banding Advisory Committee, Wildbase, and leads the Behavioural Ecology Group at Massey University. More about Isabel here. 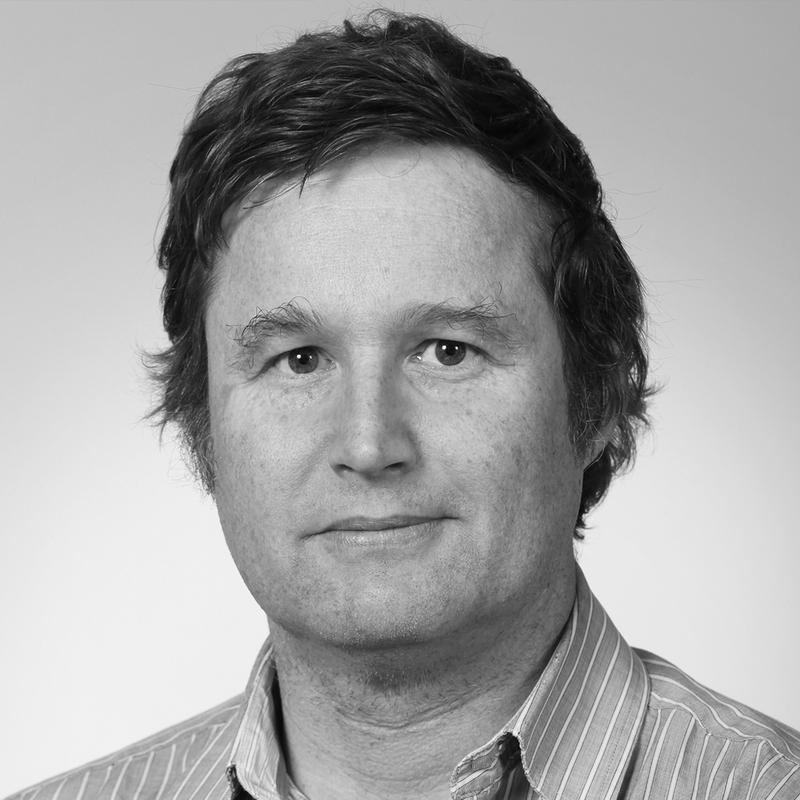 James is a Professor of Mathematics at the University of Auckland who specialises in mathematical biology. After completing his undergraduate study at the University of Otago, James went on to do a PhD in Mathematical Biology at New York University, then worked as a postdoctoral researcher with well-known mathematical biologist James Murray at the University of Oxford. Prior to settling in Auckland and taking up his current role in the early 2000s, he worked for various other universities across different cities in the US and New Zealand. His major research interests include the network science of biochemical reactions inside cells, and biological complex systems such as the emergent behaviour of social insects. More about James here. Kate Hannah has a Master of Arts (2004) from Waikato University in 19th Century American Literary Culture. Her principal research area is the historiography of the history of science, with a focus on the cultures and subcultures of science, gender in science history, and narrative and complexity. She holds dual roles at Te Pūnaha Matatini, a New Zealand Centre of Research Excellence for complex systems and networks – executive manager and associate investigator; she is a research fellow in the Department of Physics at the University of Auckland, course convener of Science Scholars 101, and a Te Pūnaha Matatini-funded PhD candidate in the Science and Society Group at Victoria University Wellington, investigating novel hybrid methodologies for the historiography of science. Basically, she’s a historian in a Physics department. More about Kate here. Les Oxley is Professor of Economics at the University of Waikato. His research interests include sustainable economic development, economic growth and wellbeing, anthropometrics, cliometrics, time series econometrics, and the economics of China. Les was elected Fellow of the Royal Society of New Zealand in 2004 and is Chair of the 2018 Business & Economics Panel of the PBRF. He was awarded the Waikato Management School Dean’s Award for Research Excellence in 2014. More about Les here. Mark is a Professor of Computer Science at the University of Auckland and the Director of the Centre for e-Research, a group that helps researchers tackle challenging computational research. Prior to his current roles, he was the Associate Director of the GeoVISTA Center at Pennsylvania State University for a period of nine years. 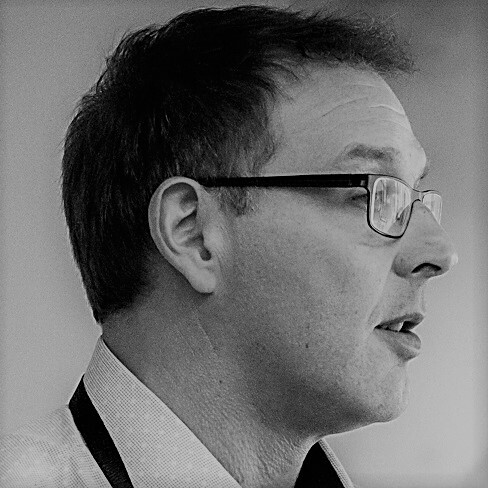 Mark has an extensive and varied range of research interests including most aspects of geographic information science, geo-visualization, remote sensing, spatial data structures and algorithms, cyber-infrastructure, knowledge representation, and discovery science. More about Mark here. Mark is a senior lecturer in Computer Science at the University of Auckland. 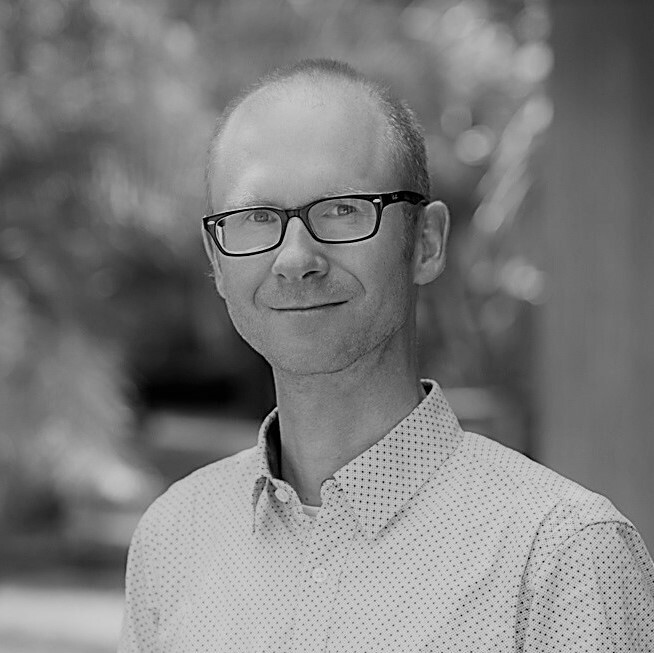 After completing a PhD at the University of Wisconsin-Madison, Mark worked as a postdoctoral researcher at the University of Auckland, then at Northern Illinois University and the University of Montana. He then joined the Computer Science Department at the University of Auckland in 2001. 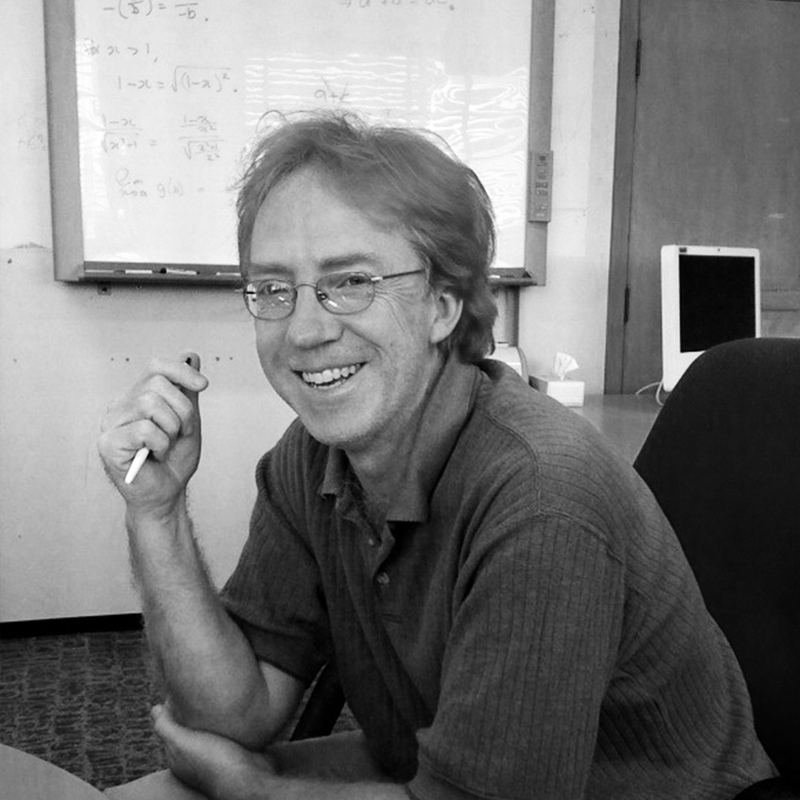 Mark’s primary research interests include discrete mathematics and theoretical computer science, mathematical theory of voting and elections, and models of social networks. More about Mark here. Melinda is a Professor of Archaeology in the Discipline of Anthropology at University of Auckland. Prior to joining the University in 1996, she was a Research Anthropologist at Bernice Pauahi Bishop Museum, the Hawai’i State Museum of Cultural and Natural History. Melinda’s research focuses on indigenous marine fisheries, human colonisation processes, traditional agroeconomies, landscape change and other aspects of human palaeoecology. She is particularly interested in the dynamics of socio-natural systems, including human impacts, feedback relations, and emergent resilient (vulnerable) outcomes. 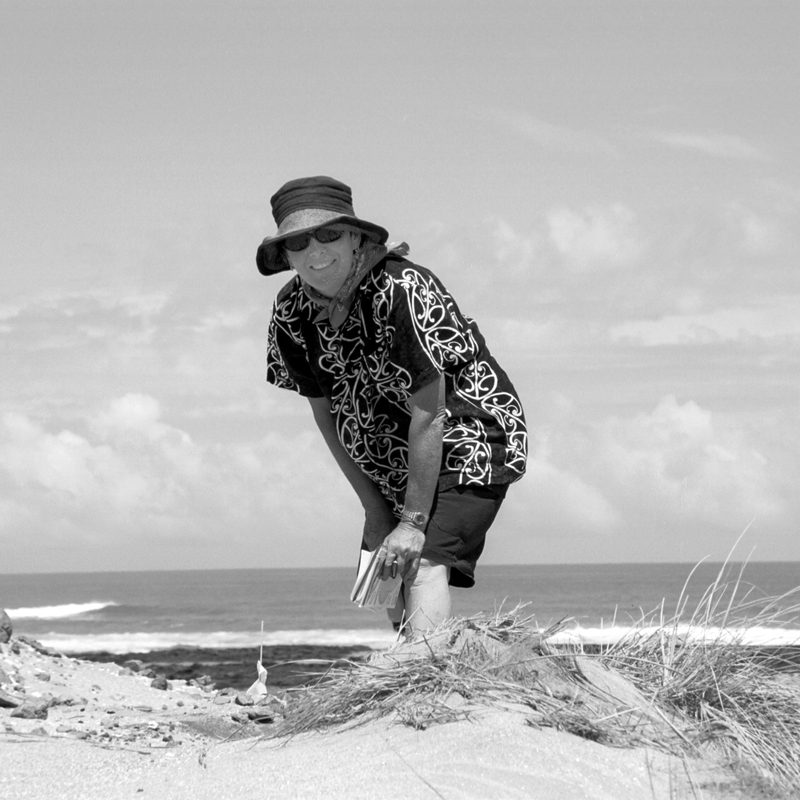 She specialises in Polynesian archaeology with current study sites in the Cook Islands, Marquesas Islands, and New Zealand. Melinda is Editor of the Journal of the Polynesian Society (1892–), one of the oldest continuously published anthropology journals in the world—although she has not been at the helm quite that long! More about Melinda here. 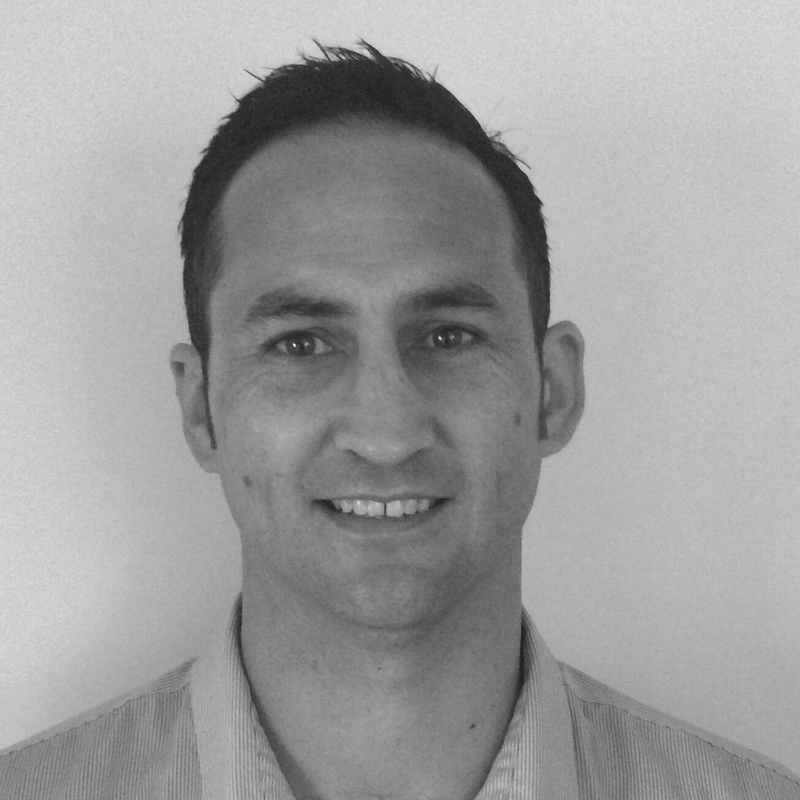 Michael is a Senior Lecturer in Engineering Science at the University of Auckland who specialises in Operations Research (OR). 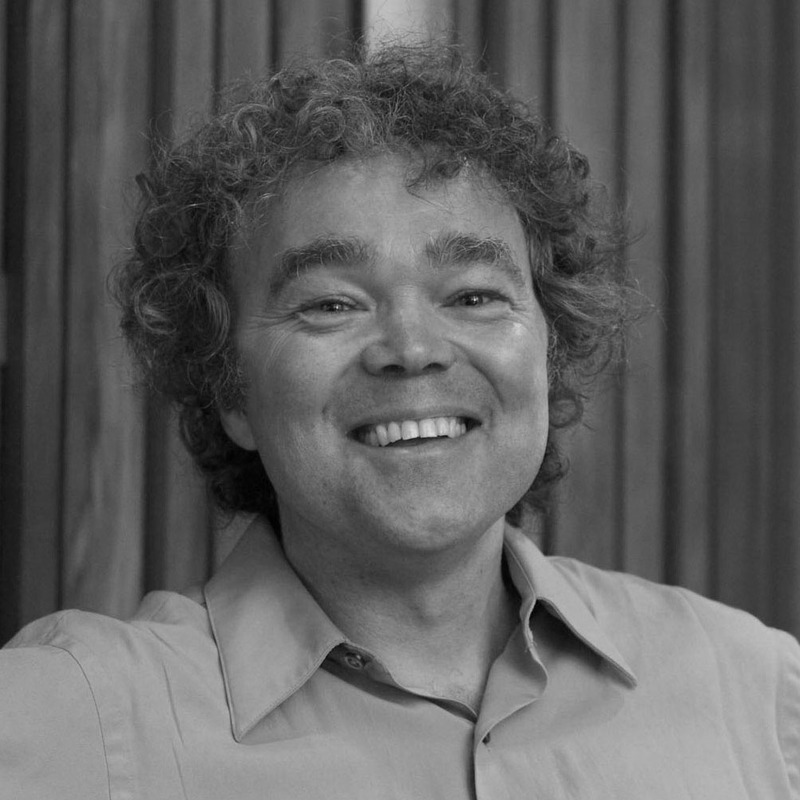 After completing a degree in Mathematics and Computer Science and a Masters in OR at the University of Auckland, Michael spent time at Stanford University in the US where he obtained a MS in Engineering-Economic Systems and OR, and a PhD in Management Science and Engineering. Michael created the research group Operations Research Union Analytics (ORUA) which combines OR and analytics to develop intelligent systems. More about Michael here. 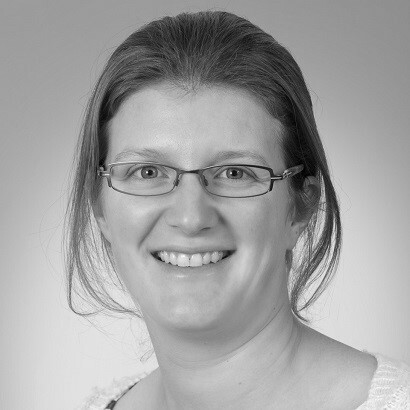 Michelle is a Senior Lecturer in Engineering at the University of Auckland and the Director of Nanogirl Labs. Michelle obtained her PhD from Rutgers University in the US and a MEng in Biomedical Materials Engineering from Manchester University in the UK. Her main research focus is in measuring the nanomechanical behaviour of biological materials. She is a strong advocate for open, transparent science and has won several prestigious awards, including the Women of Influence award for science and innovation in 2016 and the Prime Minister’s Science Media Communication Prize in 2014. More about Michelle here. Nirmal Nair is an Associate Professor in Electrical and Computer Engineering Department and directs the Power Systems Group at the University of Auckland. 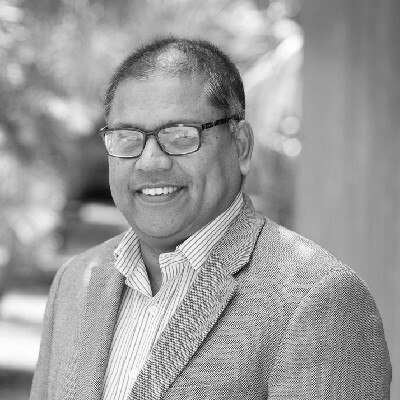 Nirmal’s research interests include integration of Distributed/Renewable electricity resources to energy infrastructure with emphasis on blackouts, protection, restoration resilience, economics and Innovation (Smart Grid, PV, Storage, EV integration). He is exploring big-data analysis, power law distribution and graph theoretic work around blackout prevention through Te Pūnaha Matatini. More about Nirmal here. Priscilla (Cilla) is a conservation biologist and Rutherford Discovery Fellow at Manaaki Whenua / Landcare Research in Dunedin. Since completing a PhD in ecology and Māori at the University of Waikato, her research has focused on the links between culture and biodiversity, and ecological restoration. Cilla is passionate about inclusivity and diversity in science and is part of the 2018 Homeward Bound programme – the largest ever all-female Antarctic expedition that aims to raise awareness of the low representation of women working in Stemm. Cilla is also a member of the Predator-Free 2050 Bioethics Panel and the Kindness in Science Committee sponsored by Te Pūnaha Matatini. More about Priscilla here. 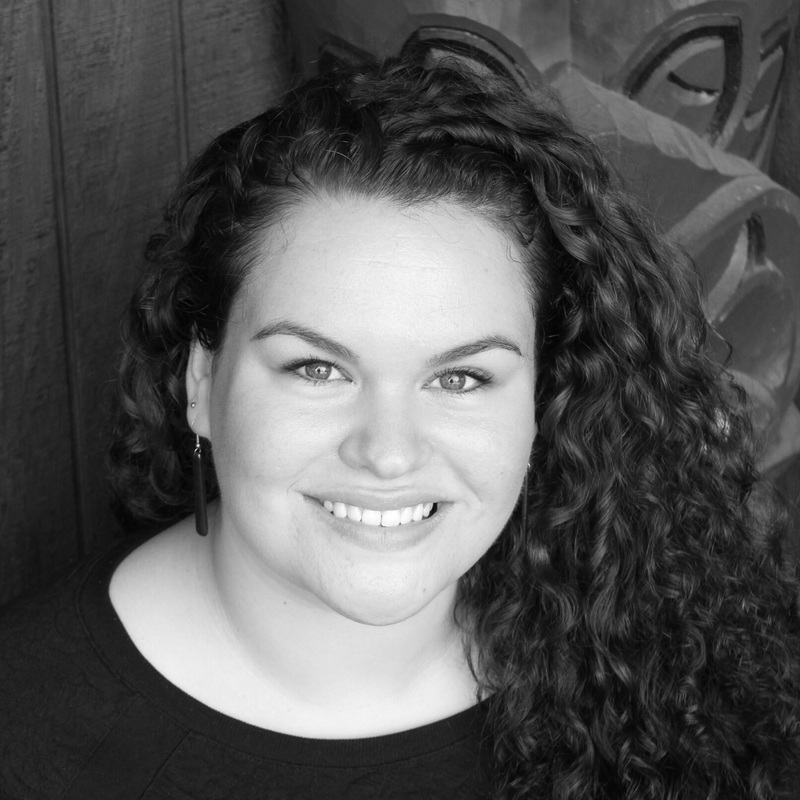 Rachael is a Senior Lecturer at Te Ipukarea (National Māori Language Institute) and Associate Director of Te Whare o Rongomaurikura (International Centre for Language Revitatalisation) at Auckland University of Technology (AUT). Rachael, who is of Māori, Hawaiian, and Cook Island Māori descent, completed a PhD in 2010 before commencing at AUT in 2011. 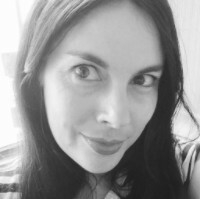 Her research interests include: the Māori oral tradition and performing arts; the revitalisation of Indigenous languages, traditions and knowledge; Indigenous Peoples’ rights; and the politics of identity and place, especially in relation to the Indigenous diaspora. More about Rachael here. Simone is a Senior Lecturer in the University of Auckland’s Department of Computer Science and a specialist in developing mathematical tools to describe evolutionary relationships between biological species. Simone first became interested in theoretical questions underlying biology during her PhD, which she completed at the University of Düsseldorf in Germany. Of note, she was awarded a three-year Marsden Fund Fast-Start Grant in 2015, and took part in the University of Auckland Women in Leadership Programme in 2016. More about Simone here. 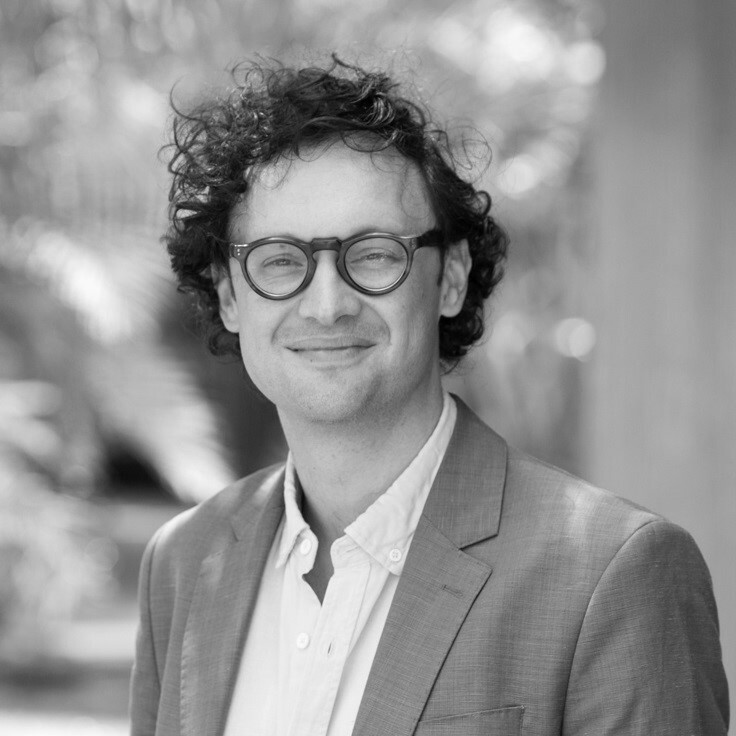 Steffen is a Senior Lecturer in Economics at the University of Auckland’s Business School and a Co-Founder of the Research Network for Applied and Theoretical Economics. He has also lectured in Economics at the University of Otago and Massey University. Steffen completed a PhD at the Toulouse School of Economics and Mannheim University, and a postdoctoral fellowship at the Research Institute of Industrial Economics in Stockholm. His current research interests include the economics of innovation, industrial economics, and the economics of social interaction and networks. More about Steffen here.